Home» AP LATEST UPDATES | EDUCATIONAL PORTAL » AP Primery/UP/High School Academic Calender 2018-2019 Exams Dates/Holidays Dates. AP Primery/UP/High School Academic Calender 2018-2019 Exams Dates/Holidays Dates. 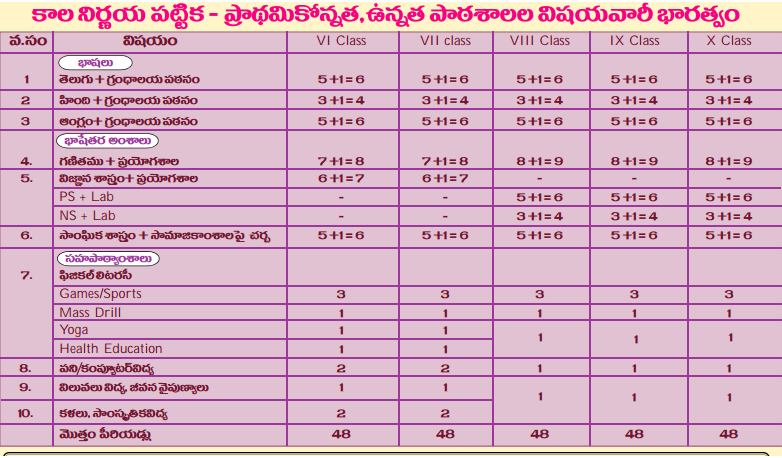 AP School Education Academic Calendar 2018-19 Primery Schools and UP/High Schools Examination Scheduled for FA-I/FA-II/FA-III/FA-IV and SAI/SAII and First term holidays (Dasara) Holidays, Christmas holidays, Second term holidays ( Sankranthi) Holidays, Summer Holidays Dates Download,Andhra Pradesh School Education Announced Academic Calendar 2018-19 Exams Time Table for Primery Schools and UP/High Schools and Formative Assessment FAI, FA2, FA3, FA4 Exam Dates, and Summative Assessment SAI,SAII, term holidays (Dasara) Holidays, Christmas holidays, Second term holidays ( Sankranthi) Holidays, Summer Holidays Dates Scheduled Download Academic Calender as per SSA Calender 2018-2019. 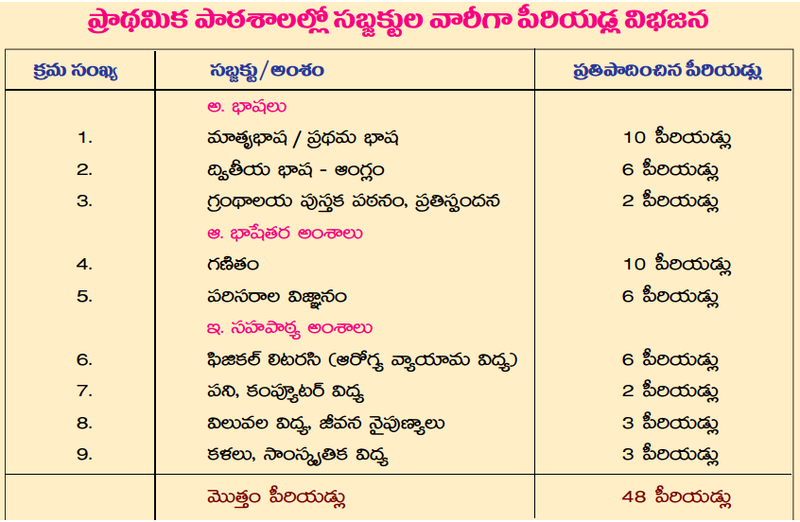 Andhra Pradesh School Education Announced Academic Calendar 2018-2019 Primery Schools and UP/High Schools Exams Time Table and Formative Assessment FAI, FA2, FA3, FA4 Exam Dates, and Summative Assessment SAI papuler as Quatterly Exam Timetable 2018-2019 and SA2 papuler as Annual Exam Time Table 2018-19 Academic Calender and Academic Activities like Exams Scheduled and First term holidays (Dasara) Holidays, Christmas holidays, Second term holidays ( Sankranthi) Holidays, Summer Holidays Dates. 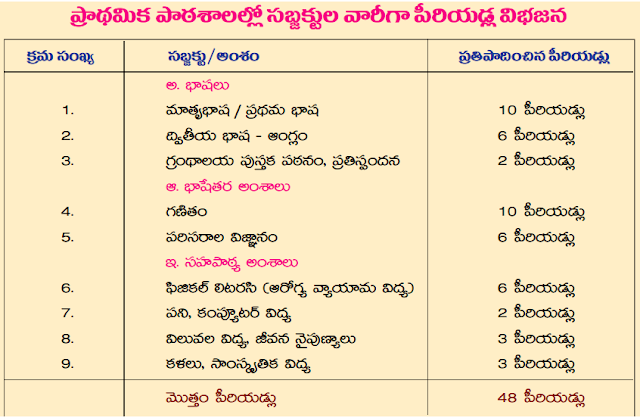 AP School Education Academic Calendar 2018-19 Examination Scheduled for Formative Assesments Tests FA-I/FA-II/FA-III/FA-IV and Summative Assesment Tests SA-I/SA-II Exams Scheduled and First term holidays (Dasara) Holidays,Christmas holidays, Second term holidays ( Sankranthi) Holidays, Summer Holidays Dates as Per SSA AP Academic Calender 2017-2018. Summer vacation ( Holidays ): 24-04-19 to 11-06-19. Get Download Primery Schools 2018-2019 Academic Calender Click Here. Get Download UP/High Schools 2017-2018 Academic Calender Click Here.